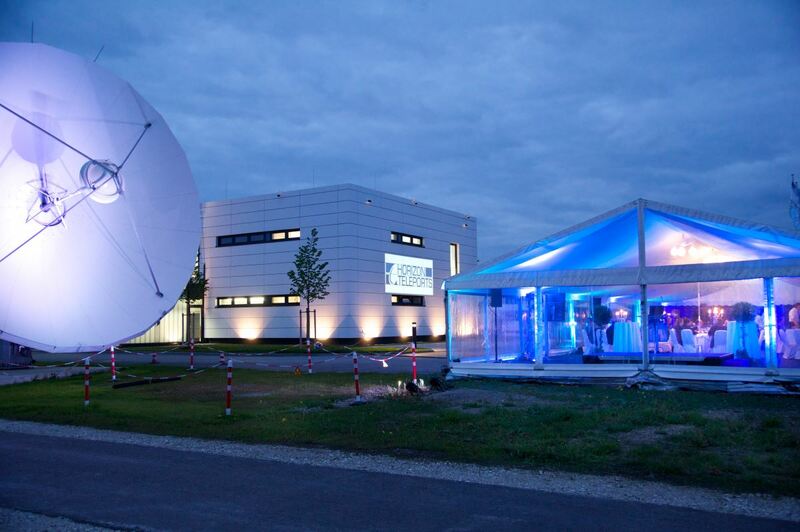 Moosburg, Munich, Germany, 15 May 2014 – HorizonSat has officially opened its new teleport – Horizon Teleports located north of Munich – implementing the latest state-of-the-art satellite technology and network infrastructure. Horizon Teleports, a division of Dubai-based HorizonSat, is the result of the vertical integration of ground services into HorizonSat's current broad, satellite services operations. 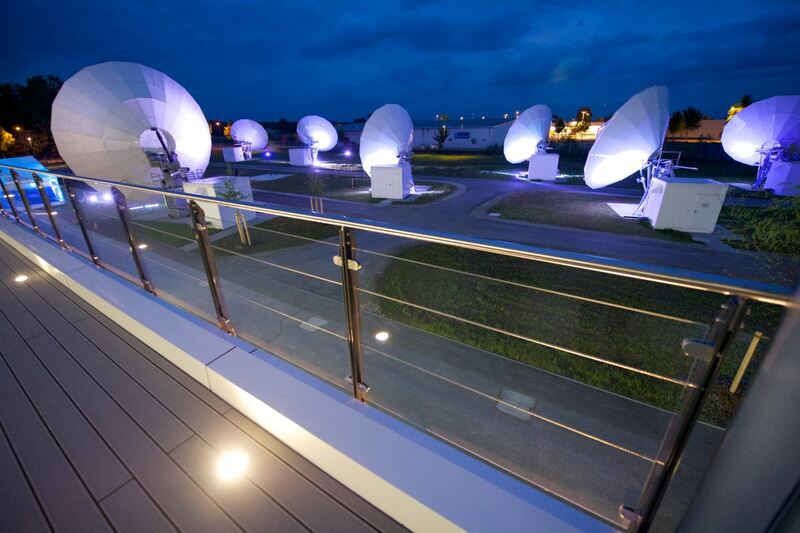 HorizonSat is a well-known and experienced satellite communications provider and serves corporate, governmental and military clients as well as Telco Operators, ISPs and TV Broadcasters throughout the world, especially in the EMEA region. The state-of-the-art- teleport allows HorizonSat to enlarge the scope of its service offerings to existing and potential customers in the field of transmission and digital media services. 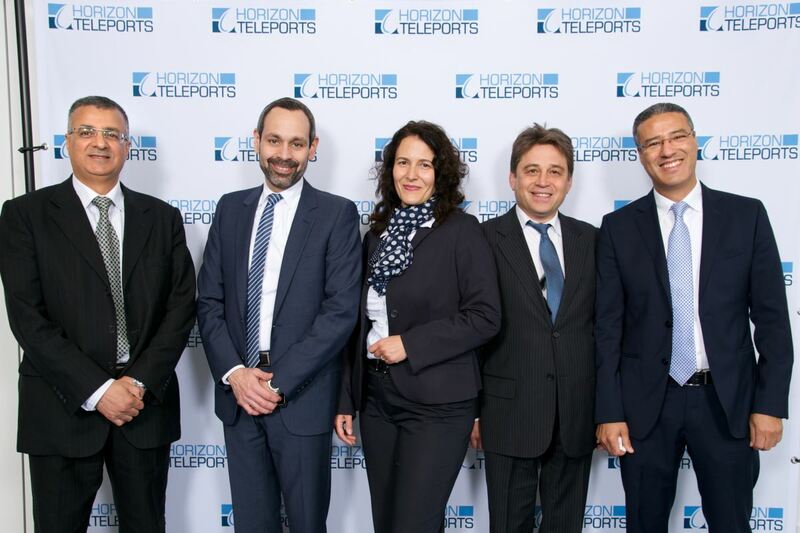 The new teleport, located in Moosburg, north of Munich, Germany, was officially inaugurated on 15th May 2014 with guests like clients, partners and suppliers from all over the world. 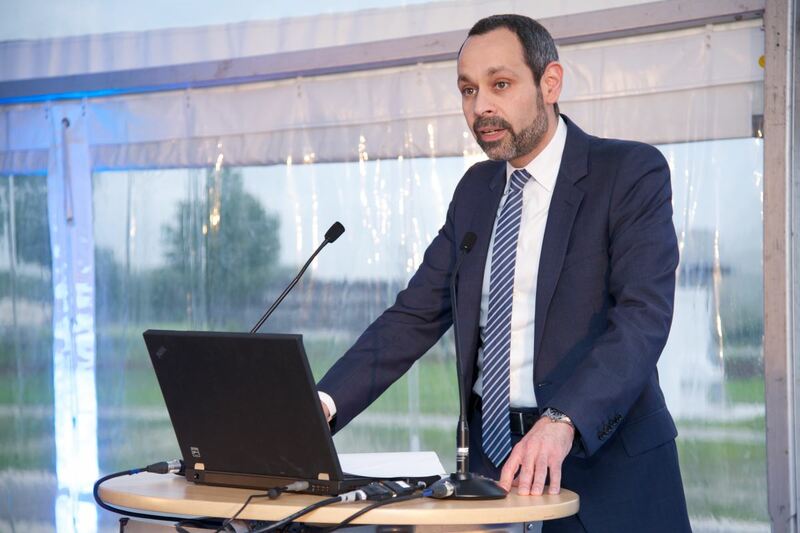 The event started with delicious welcome drinks and photographs of the guests, followed by guided tours through the modern building, the network operation center, the high-tec server room and antenna park on the 17.000 sqm land. 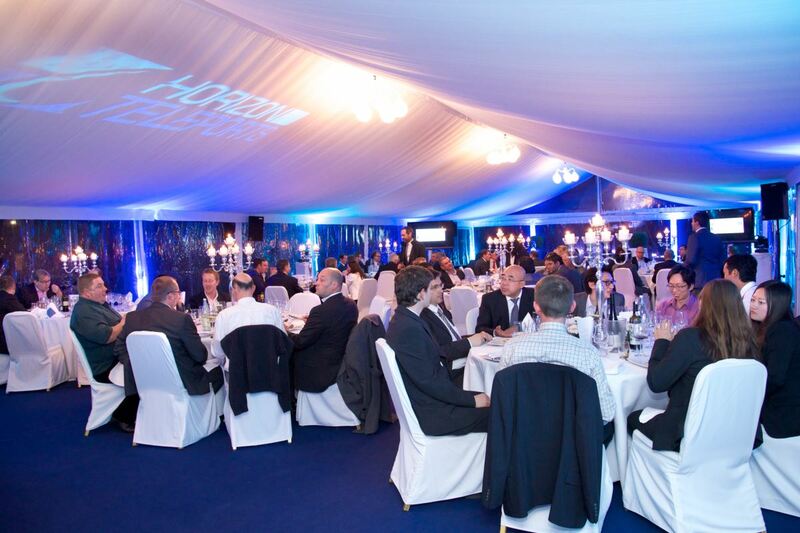 The evening program commenced in an athmospheric and nicely decorated tent with speeches of Manuela Leitner - General Manager Horizon Teleports, Waleed Al Heijailan - CEO and Chairman of HorizonSat Group and Josef Dollinger - Deputy Mayor of Moosburg. 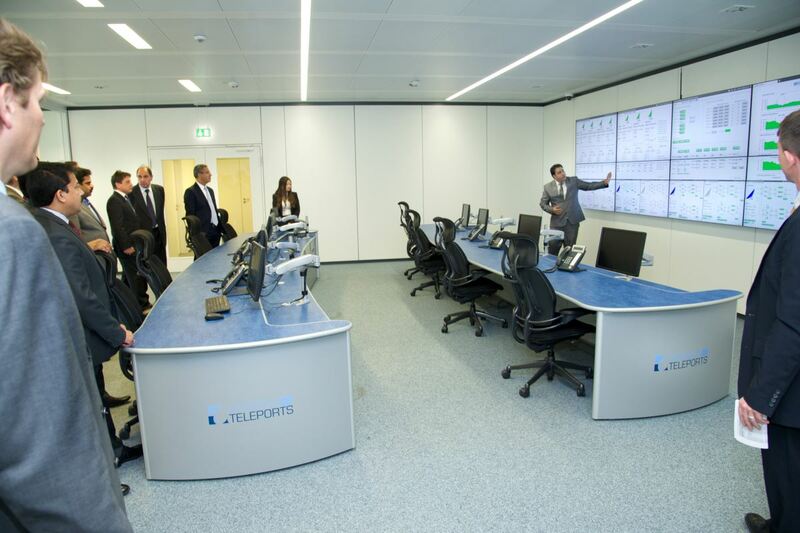 The guests viewed an image film of the construction of Horizon Teleports. In the course of the evening a delicious dinner was served, followed by talks and drinks at the bar. 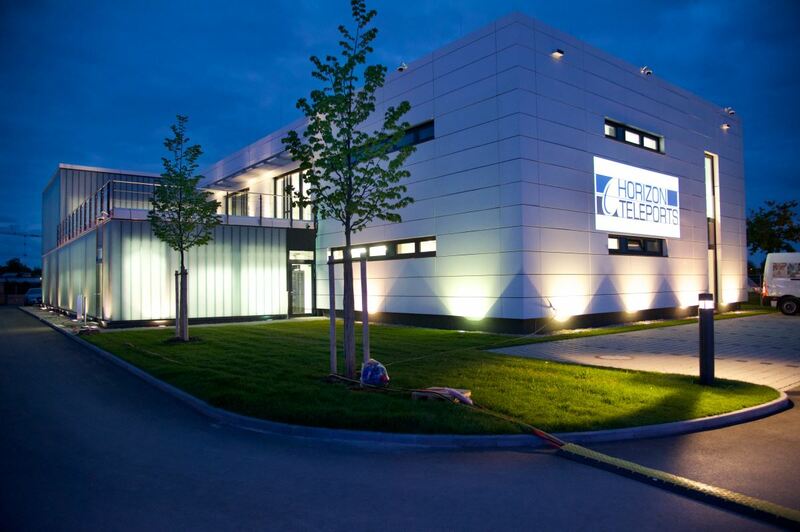 In 2013, HorizonSat not only completed the construction on an undeveloped site in the Munich, Germany area, but also began delivering a significant amount of customer services and traffic. The company installed and began operating its first eight 7-meter and 9-meter antennas to service both existing customers and to be available as new customer requirements arose. Of the first eight, five are fixed and three are agile for occasional-use traffic. The company is continuing to build antennas, and will have 16 antennas installed by the end of 2014. Its plan is to have over 30 operational antennas over the next few years. Horizon Teleports core services range from Up- and downlink services, Broadband, IP Trunking, GSM Backhauling, Carrier Monitoring to Media contribution and distribution, across Europe, Asia, the Middle East and Africa. 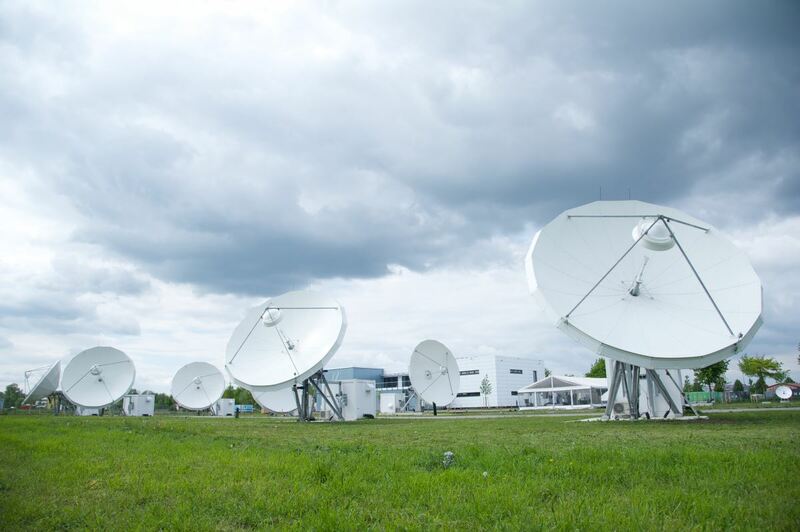 The teleport provides access to C-Band, Ku-Band and Ka-Band satellites located at 55 degrees West to 78 degrees East, using well-known satellite partners such as Eutelsat, Intelsat, APT, RSCC, Yahsat and Africasat.